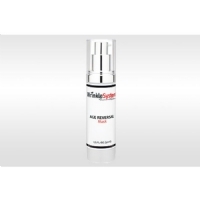 This amazing system takes recognizes the optimal way skin reacts to certain ingredients during the day and night. 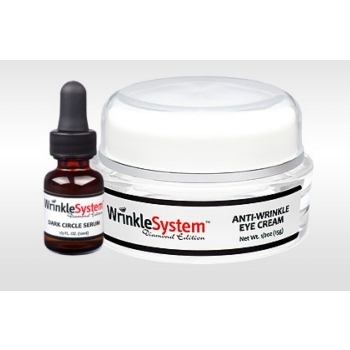 During the day, use the Anti-Wrinkle Eye Cream to actively smooth your skin and reduce fine lines and wrinkles while protecting against harmful environmental effects. At night, apply the peptide-rich Dark Circle Serum to actively fight dark crescent and puffiness causing toxins while you sleep. The AM/PM Eye Alert System is the only 1-2 complete eye care package on the market. 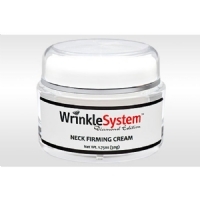 Once again, WrinkleSystem scientists lead the way to innovation in the skin care industry.